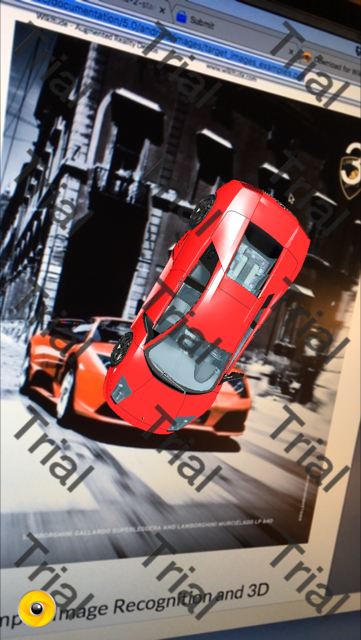 Create awesome Augmented Reality apps! This starter app is the fastest way to get you started with your own Augmented Reality projects and benefit from the powerful framework Ionic 3. It uses the latest and greatest version of the Phonegap/Cordova Wikitude Plugin (7.1) and is based on Ionic 3. 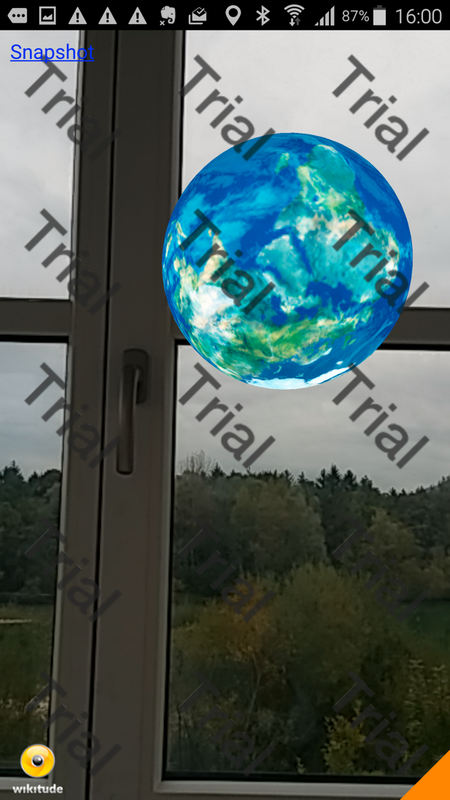 It contains two sample AR Worlds (1 Geo World, and one Image Recognition World) from the Wikitude sample projects (a 3D model of the Earth floating on a relative location). You can switch between the sample geo world and the sample IR world in the file src/pages/ar-view/ar-view.ts and comment in the lines marked with (1) for the IR sample world, or (2) for the sample GEO world - don't forget to comment out the other sample world (IR or GEO), as you can't have a GEO world and a IR world at the same time. Please follow these instructions to get started in the GIT repository. This project is maintained by Schneeweis.Technology. If you have questions or suggestions, please send an email to info[at]schneeweis.technology. Also, please rate and comment on this plugin. Disclaimer: This Starter App is not officially supported and maintained by Wikitude GmbH.